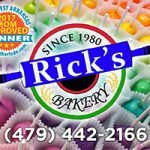 Editor’s note: Rick’s Bakery is a paid sponsor in the featured section of our 2019 Northwest Arkansas Summer Camps & Activities Guide. 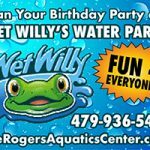 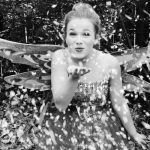 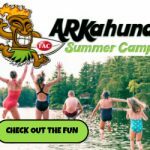 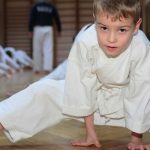 This story offers additional information about Rick Bakery’s summer camps as well as contact info. 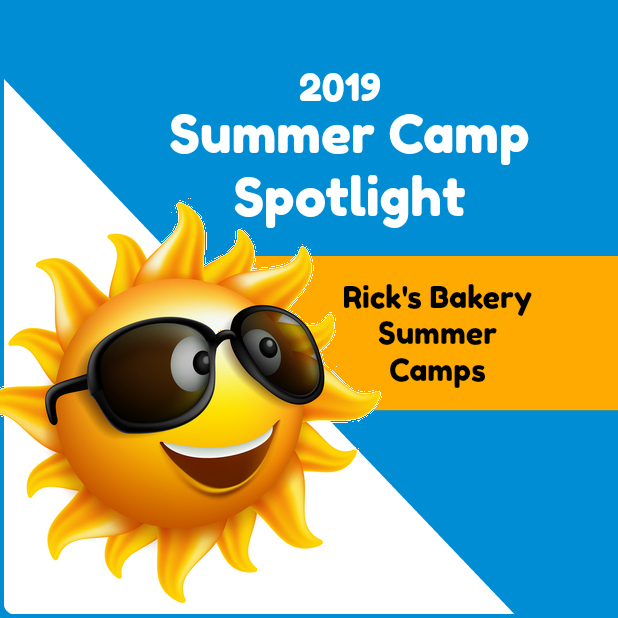 Summer Camp Spotlight: Rick’s Bakery offers sweet options for kids!